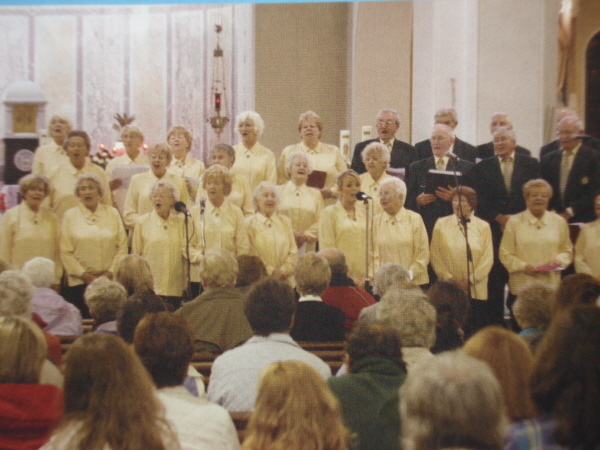 St Agnes Choir was founded in 1950 and since then it has provided a loyal and unbroken liturgical service to the parish. Every Sunday with the exception of a six weeks period for summer holidays the choir sings at 12.30pm Mass. If you are interest in joining the choir please see Mary O’Donnell, Musical Director or Maura Ryan (PRO) after 12.30 Sunday Mass.